Widget tracks your US Postal Service packages. Is there a better alternative to USPS Tracker? Is USPS Tracker really the best app in Internet Utilities category? Will USPS Tracker work good on macOS 10.13.4? USPS Tracker... Ever wondered what the shipping status of your package is? Now you can lookup the current status of your United States Postal Service package with the USPS Tracker widget. 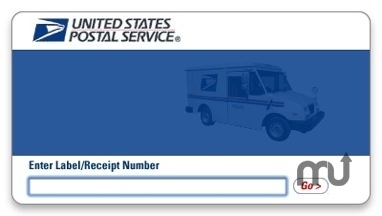 This widget will display the current status, scan activity and location directly from United States Postal Service. USPS Tracker needs a review. Be the first to review this app and get the discussion started! USPS Tracker needs a rating. Be the first to rate this app and get the discussion started!